“I never thought in my wildest dreams I would be winning Rev-Up MKE,” Roberts said. “I am a Baby Boomer that didn’t get the memo.” She bought her business at age 59. Seven finalists presented their business ideas to a group of judges and audience members at the competition, which was followed by a reception with refreshments from Near West Side restaurants, including Daddy’s Soul Food and Grille, Five O’Clock Steakhouse and 2Mesa Mexican Eatery. 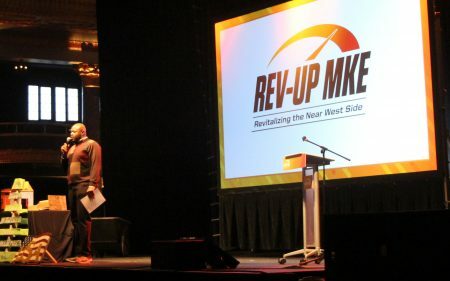 Pete’s Pops, the 2016 Rev-Up MKE winner, and Lisa Kaye Catering, the 2017 Rev-Up MKE winner, were also featured at the event. Pete’s Pops, owned by Pete Cooney, opened on Aug. 11. 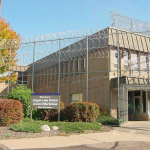 Roberts’ kitchen is in Dousman, 38 miles from her home in Sherman Park. When she found out about the contest, she said it would be better if she could drive only five minutes to work each day. Roberts uses some of her own recipes, as well as some of the original recipes created by Robyn Wright, who sold her the business. After all, “If it’s not broken, don’t fix it,” Roberts said. 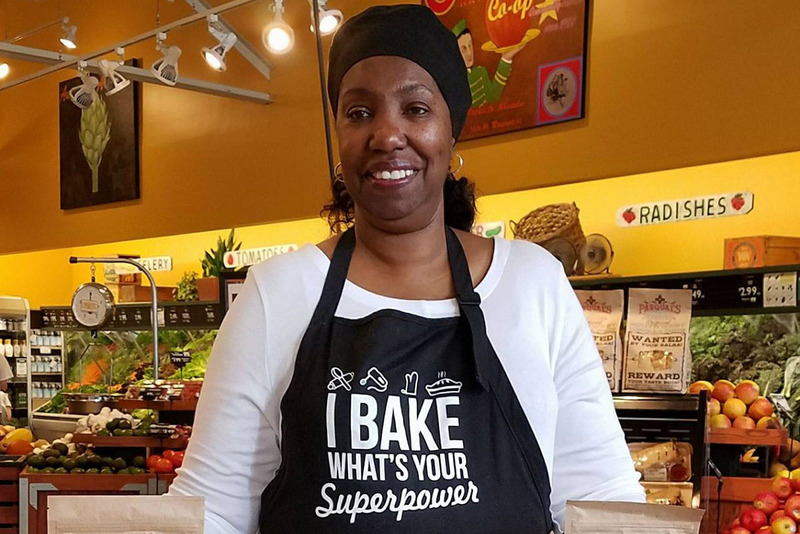 She sells many of her goods wholesale at Outpost Natural Foods and Woodman’s Market in Waukesha. Roberts said she will begin to look for storefronts to move into soon. All of the finalists received mentoring at the 707 Hub at Marquette University. Robert said that was one of her favorite parts of the competition. “They held my hand and walked me through the process,” she said. Kelsey Otero, associate director of social innovation at the 707 Hub, said the hub is an integral part of the Rev-Up MKE program. 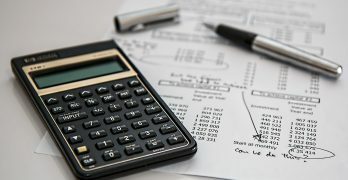 “The 707 Hub was able to open up its doors to the finalists for mentoring and pitch practice opportunities during the summer and early fall leading up to the competition,” Otero said. Judges were Kaye, Doug Gordon, WaterStone Bank president; Raymond Seaver, CEO of Zizzl; Daryl Hodnett, director of supplier diversity and inclusion at Advocate Aurora Health; and Keith Stanley, executive director of Near West Side Partners. Roberts, who grew up on the Near West Side, said she remembers it being more prosperous. She said there were many stores and cafes, where people used to gather and talk. “I miss that. In the age of social media, nobody talks face to face anymore,” Roberts said. Eventually she hopes to open a small cafe where individuals can gather and enjoy coffee or a gluten-free pastry. Editor’s note: This story has been updated to correct the following quote: “It’s never too late to be what you might have been.” We apologize for the error.